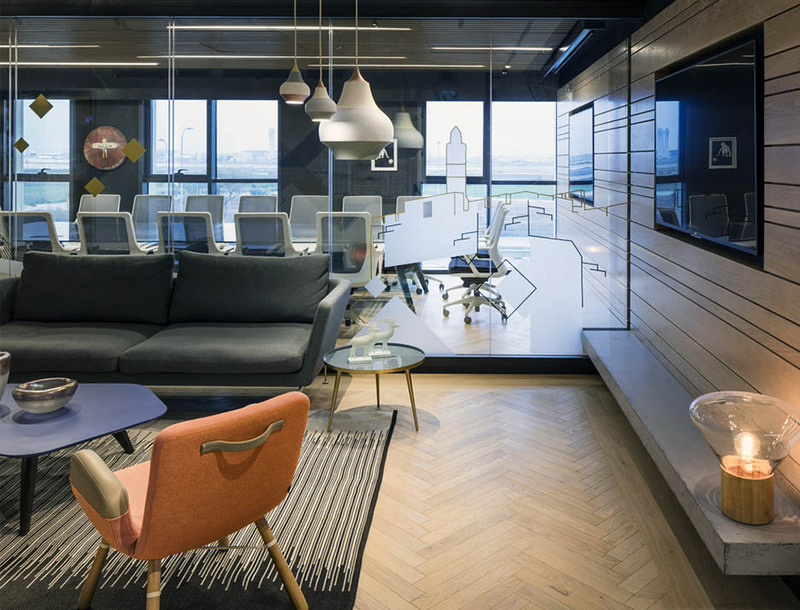 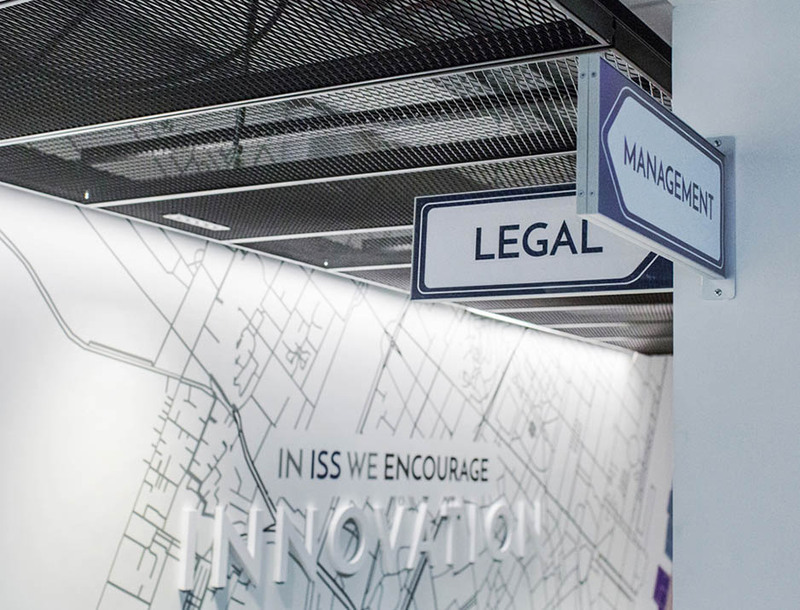 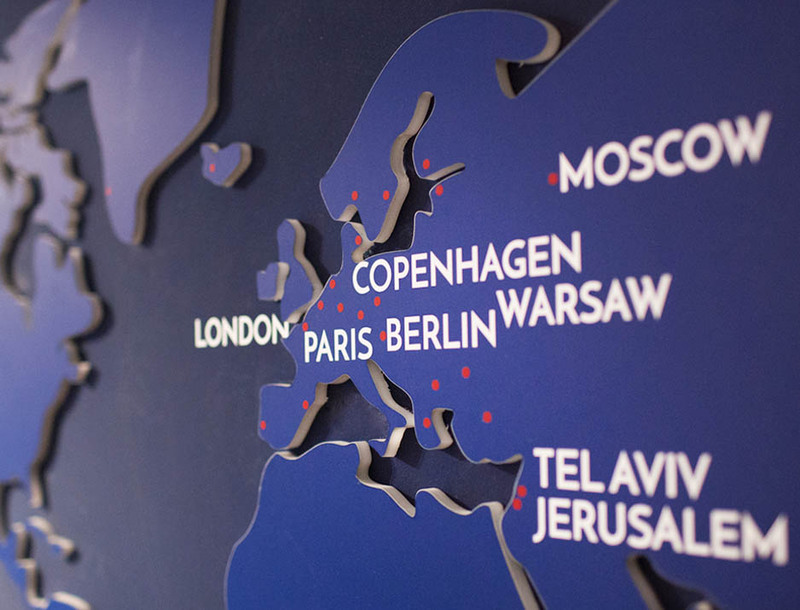 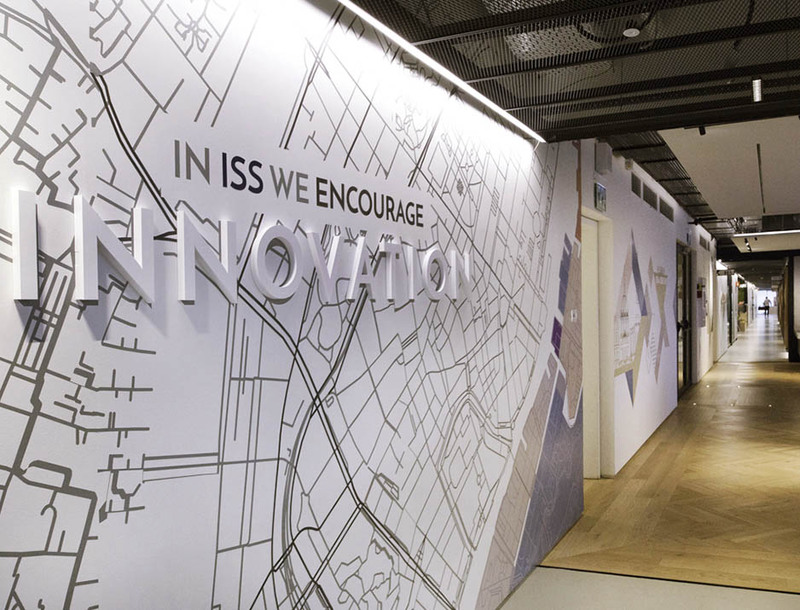 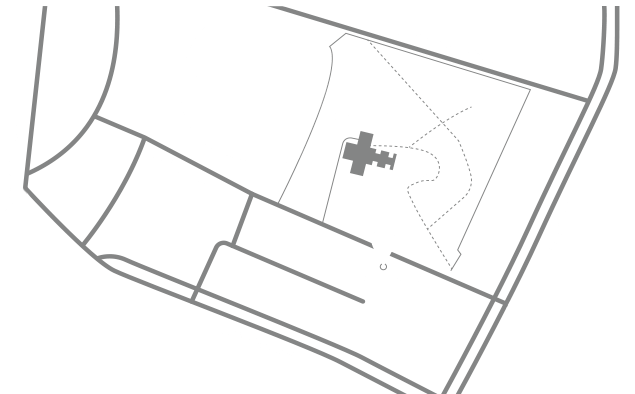 ISS, Israel’s largest provider of business services, moved to its new offices in Or Yehuda. 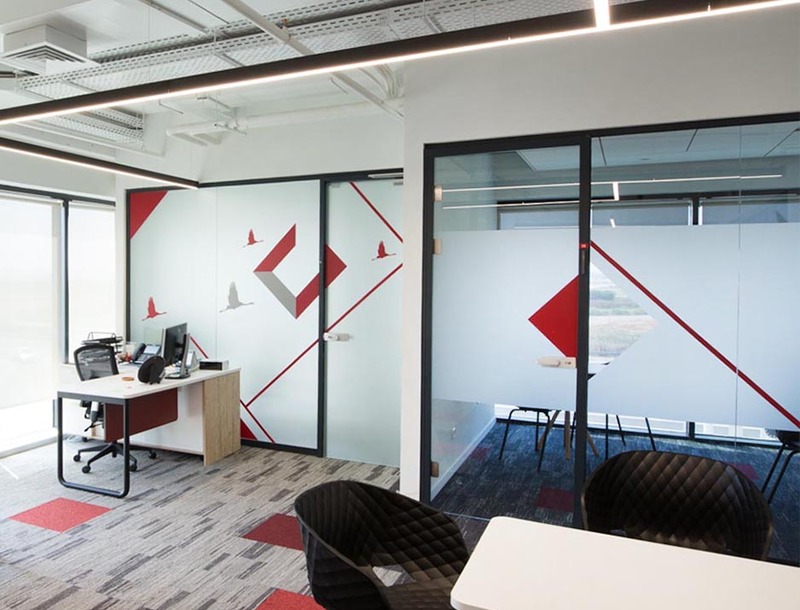 At the company’s crossing, the company concentrated all the various departments on one floor with a peripheral structure. 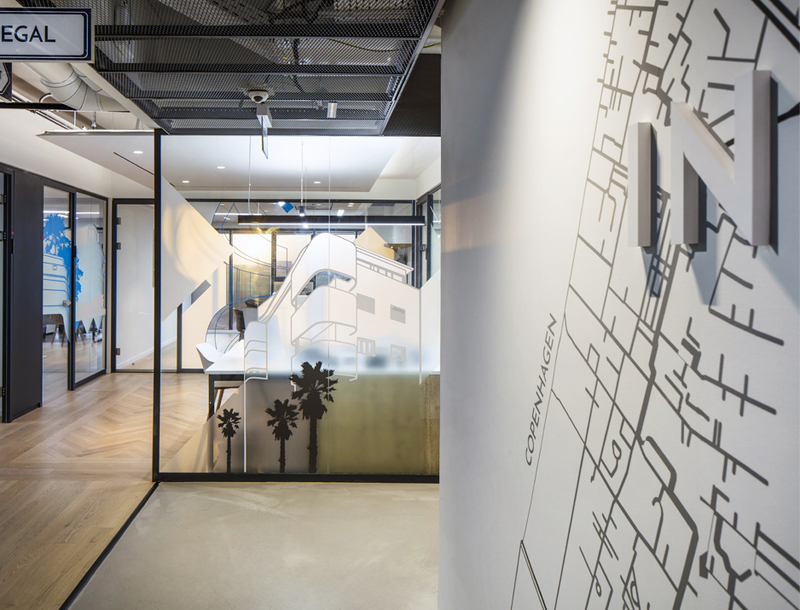 The design process emphasizes the provision of a solution for the division of the open space into the various departments, the direction and definition of spaces by color and major cities in the world. 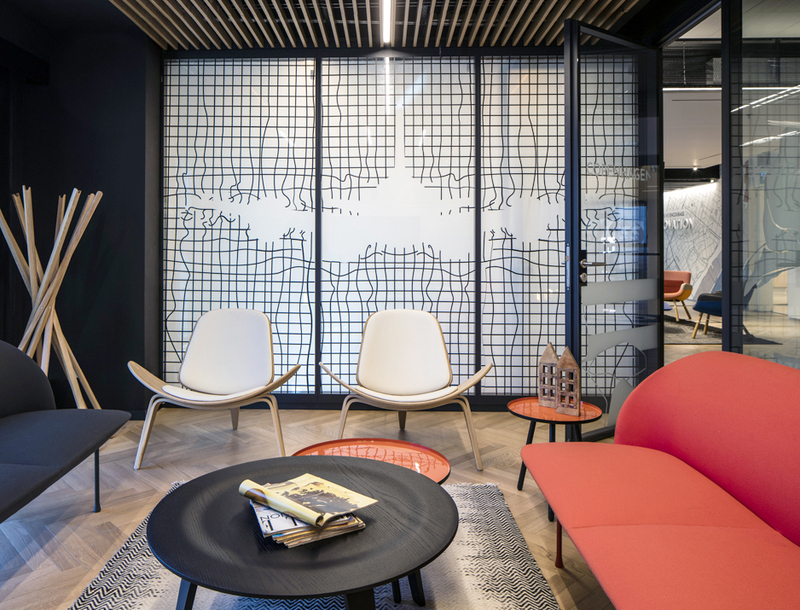 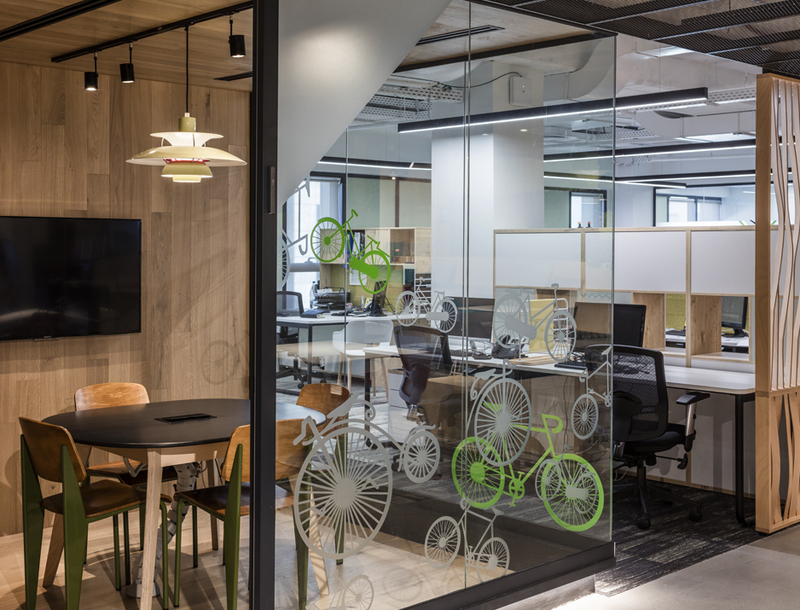 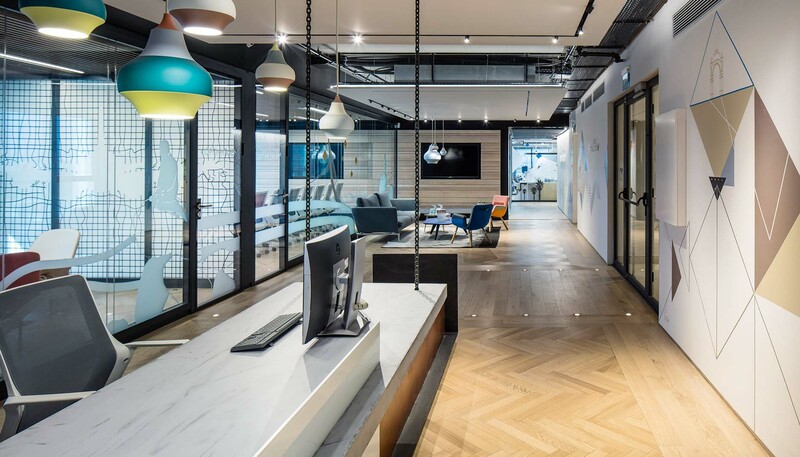 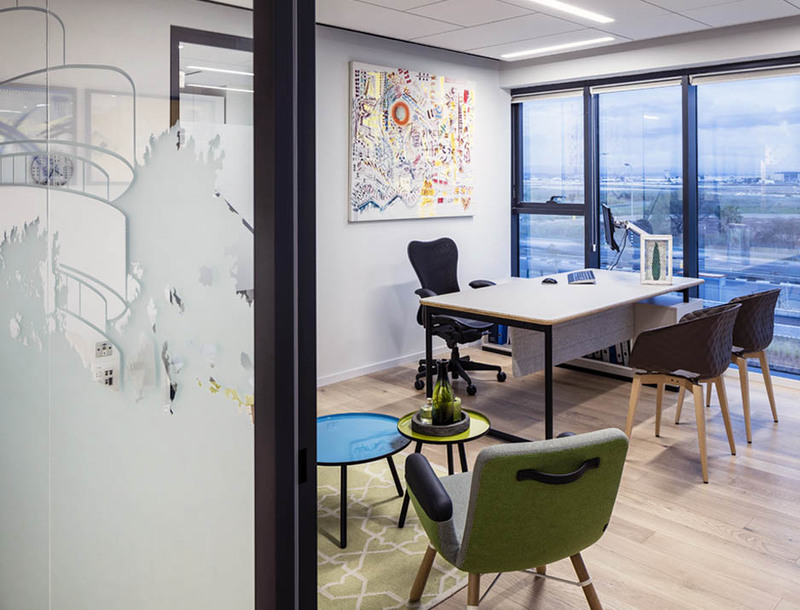 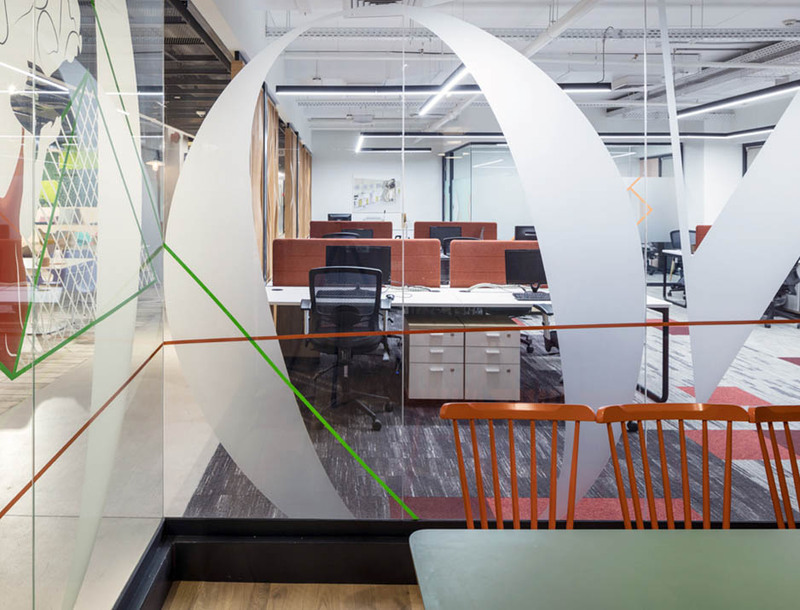 The division was chosen by the company to catalog the various divisions and we trained for each design department that draws characteristics and aesthetics known from the culture of the city while maintaining a balance between open office space and the required privacy. 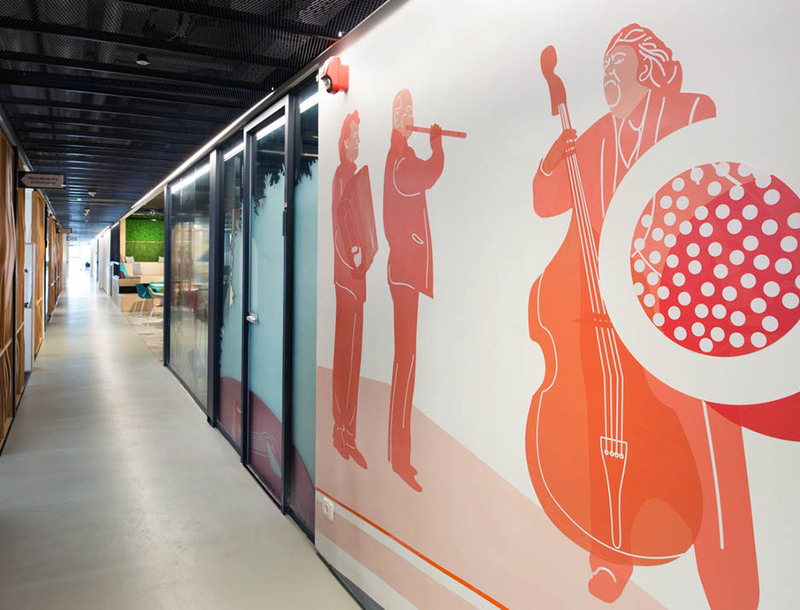 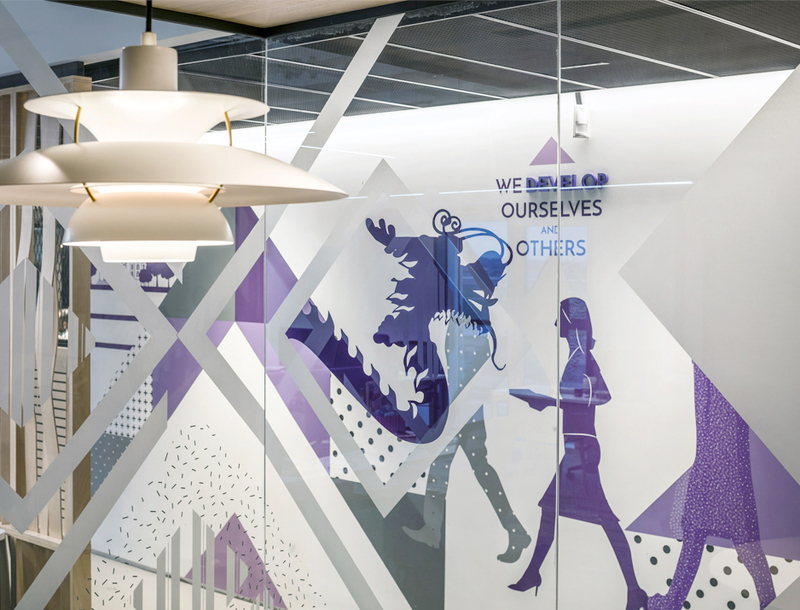 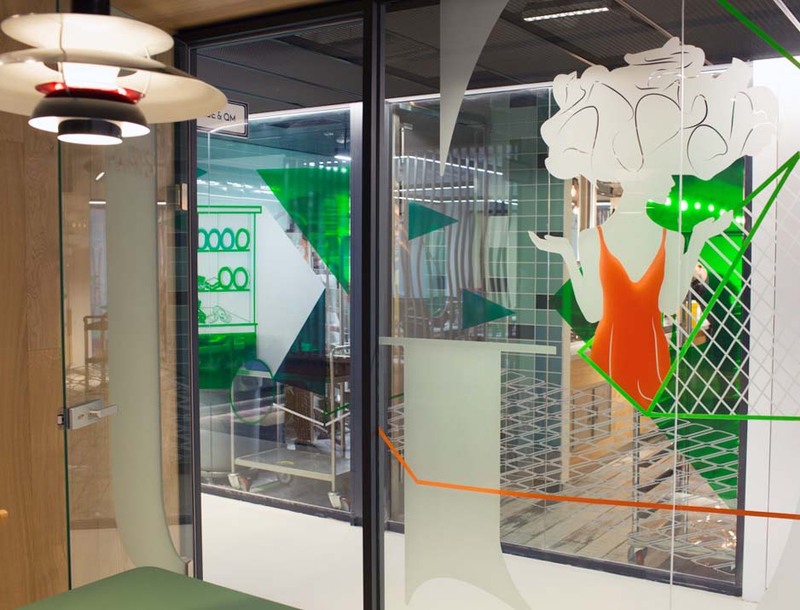 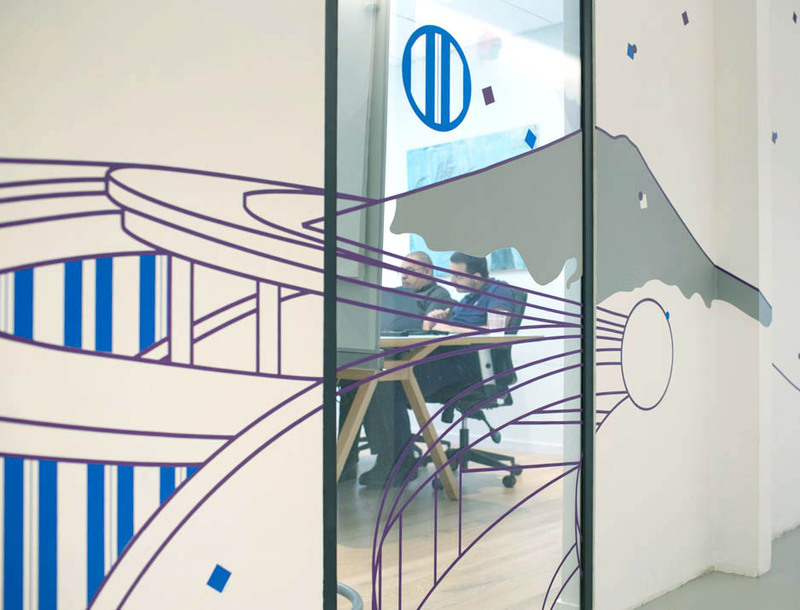 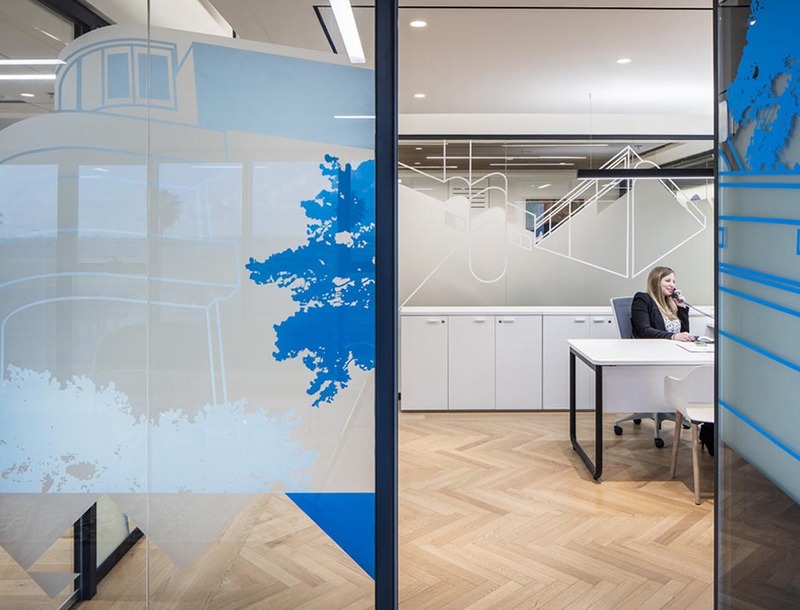 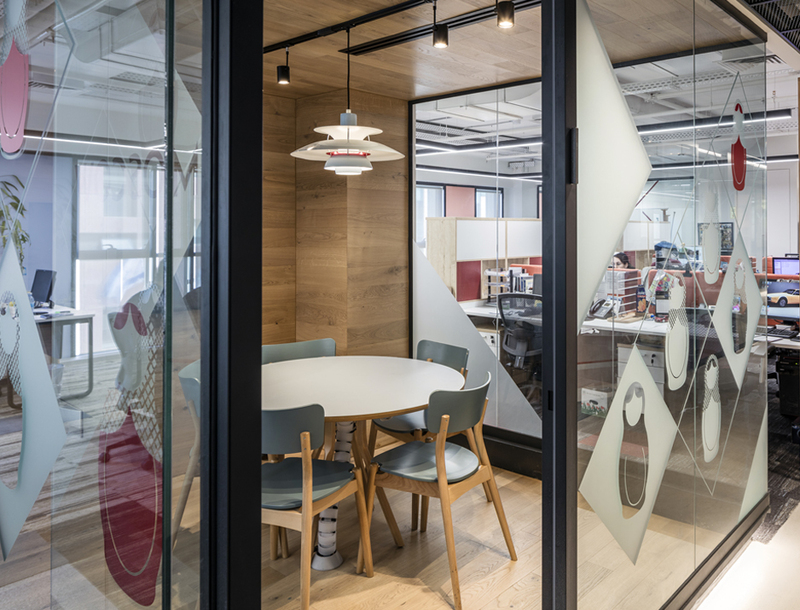 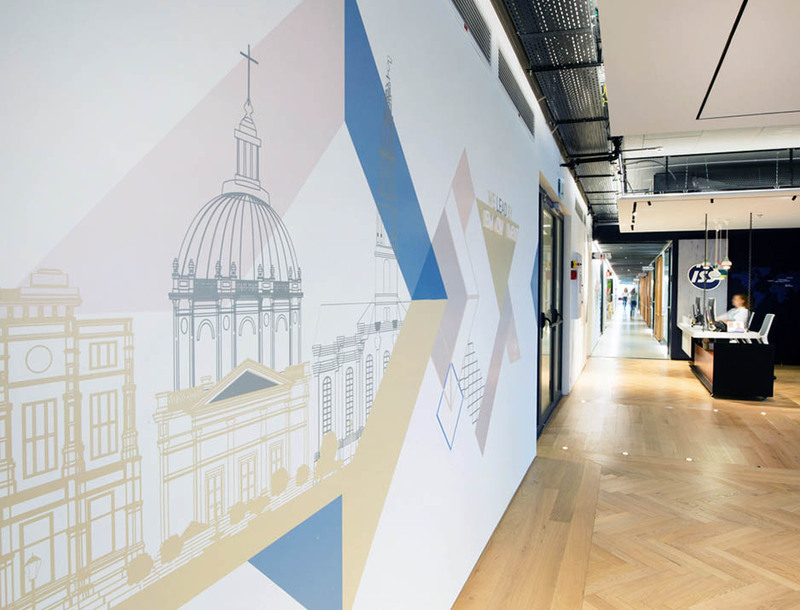 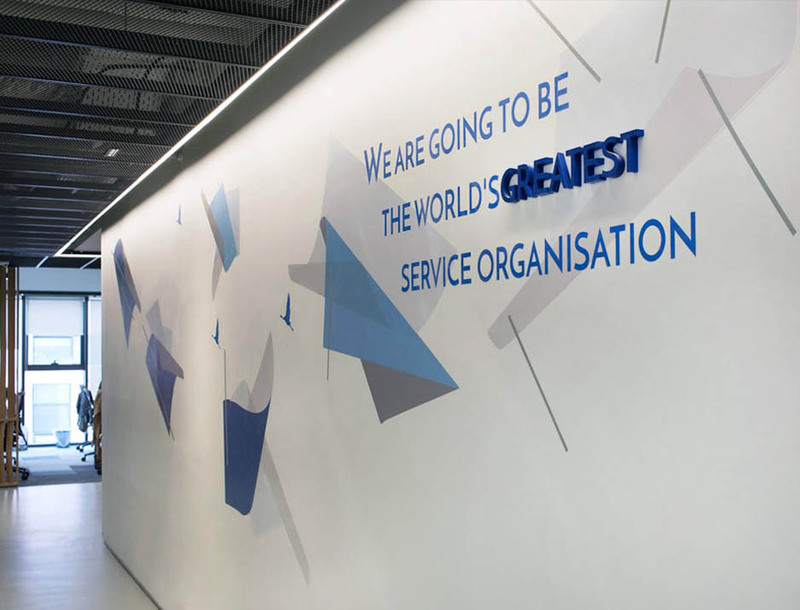 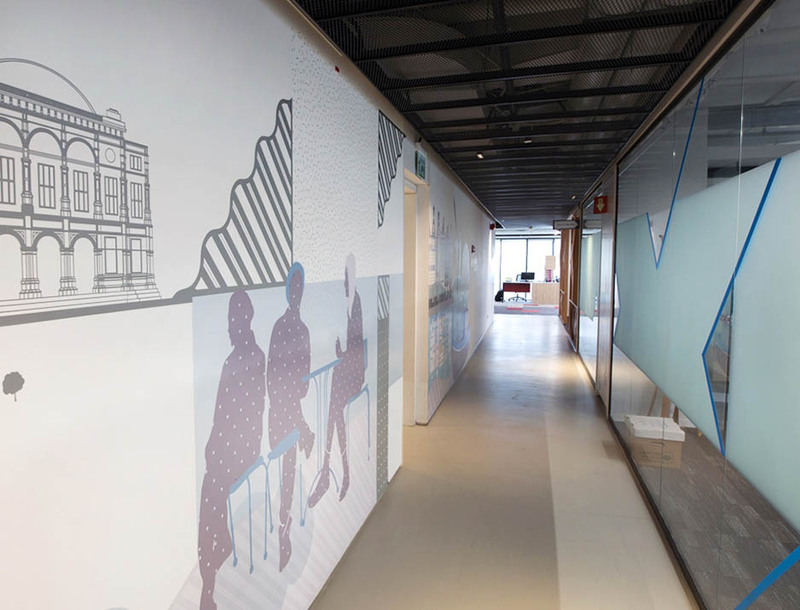 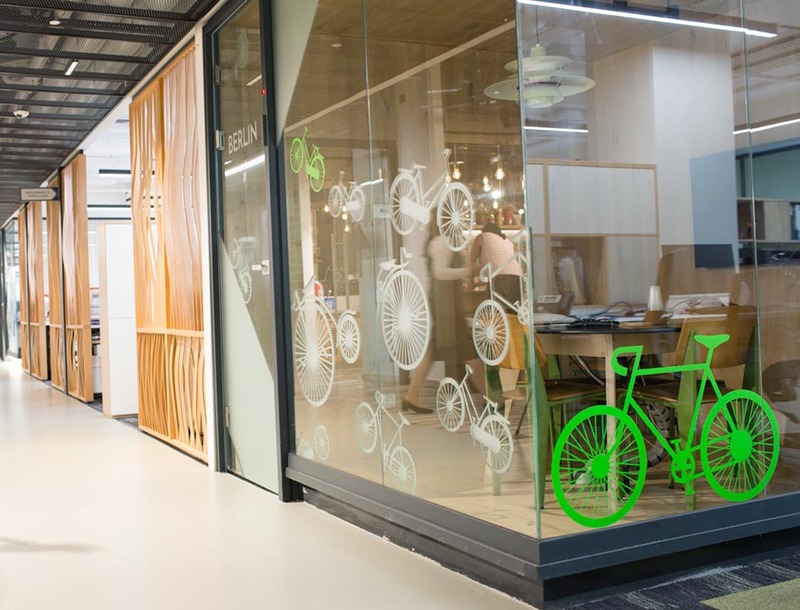 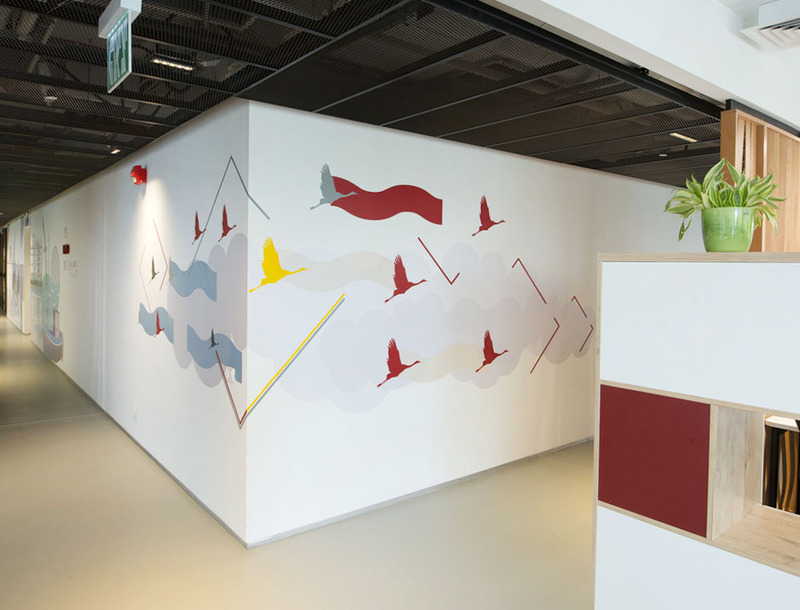 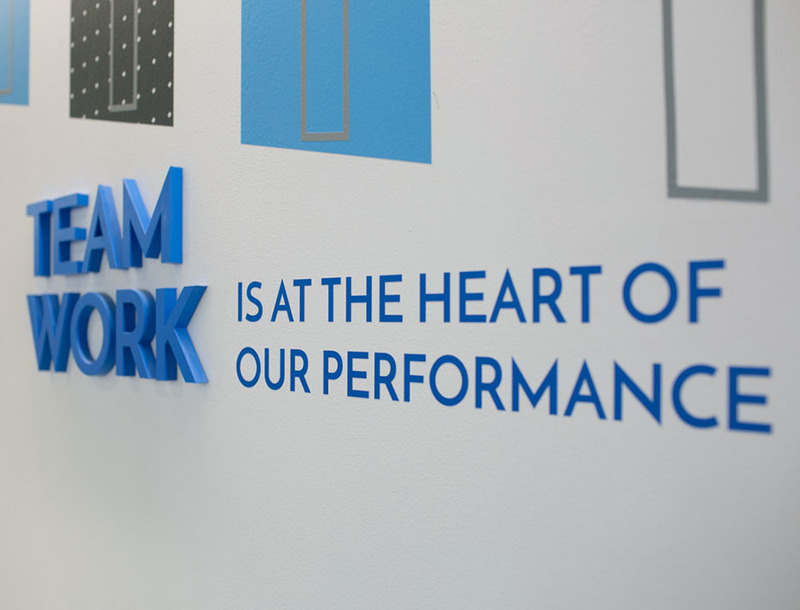 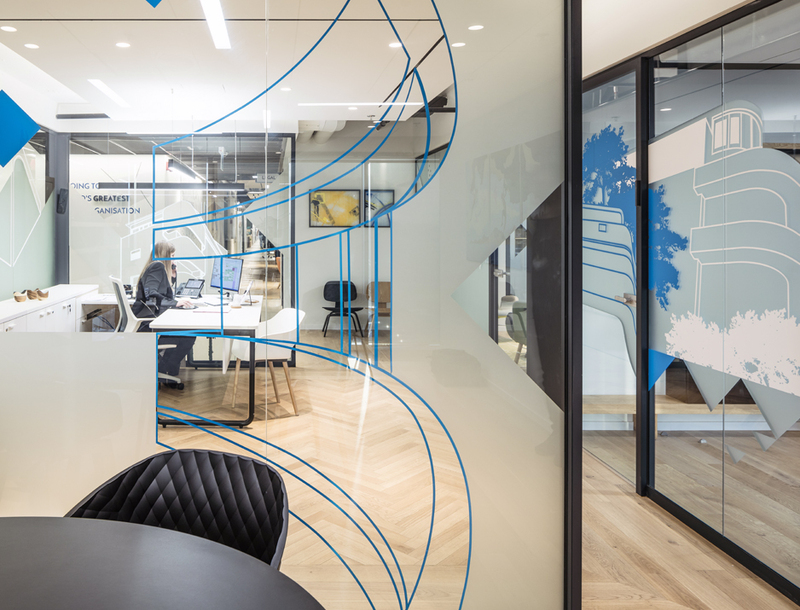 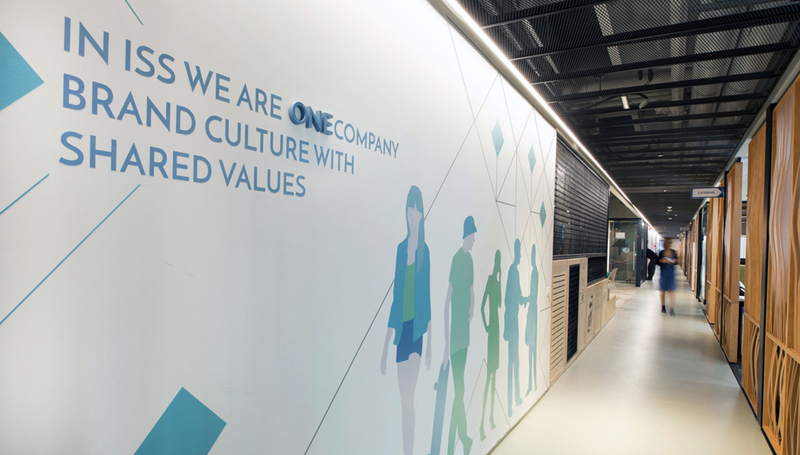 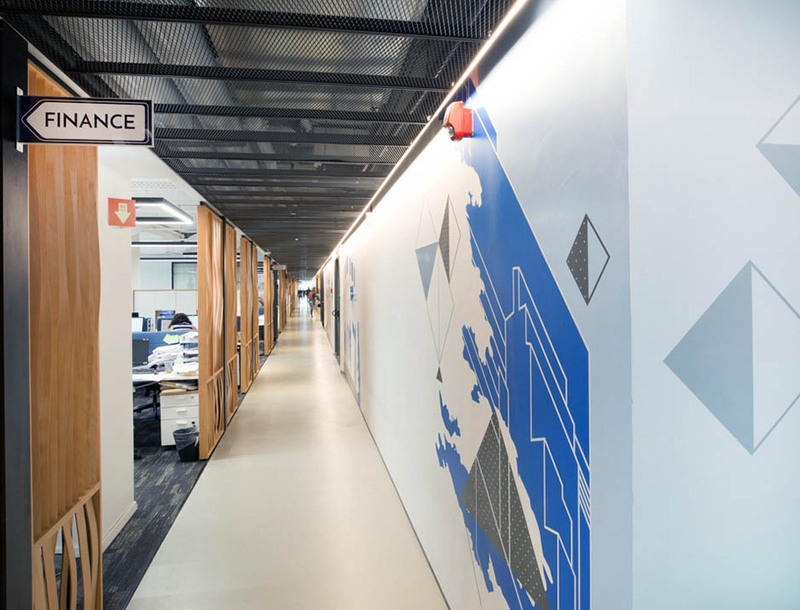 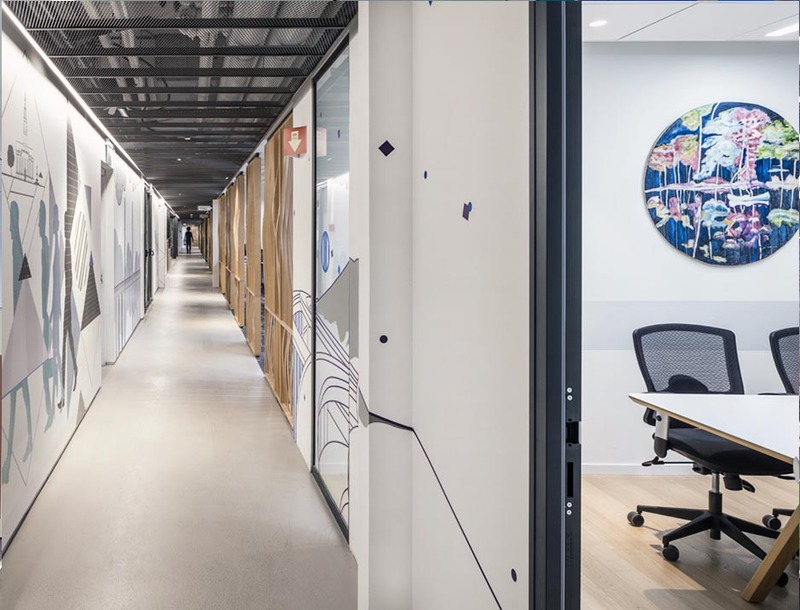 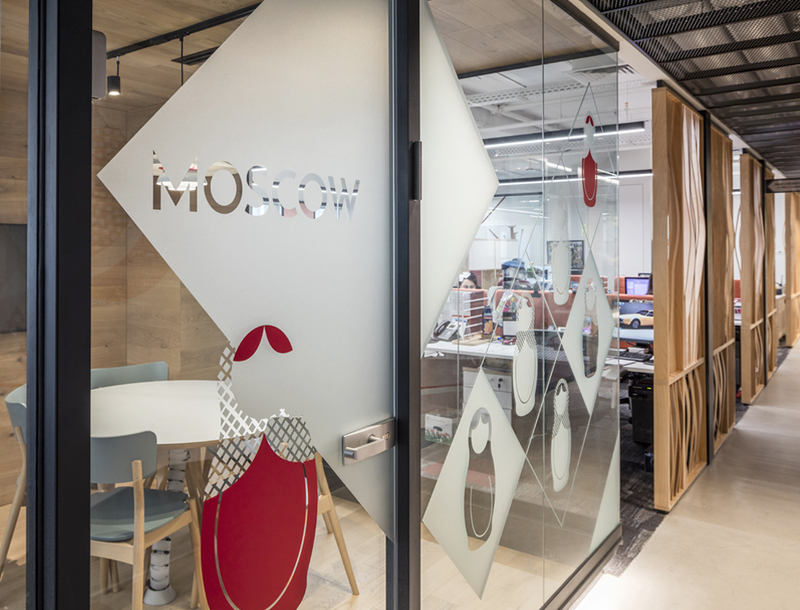 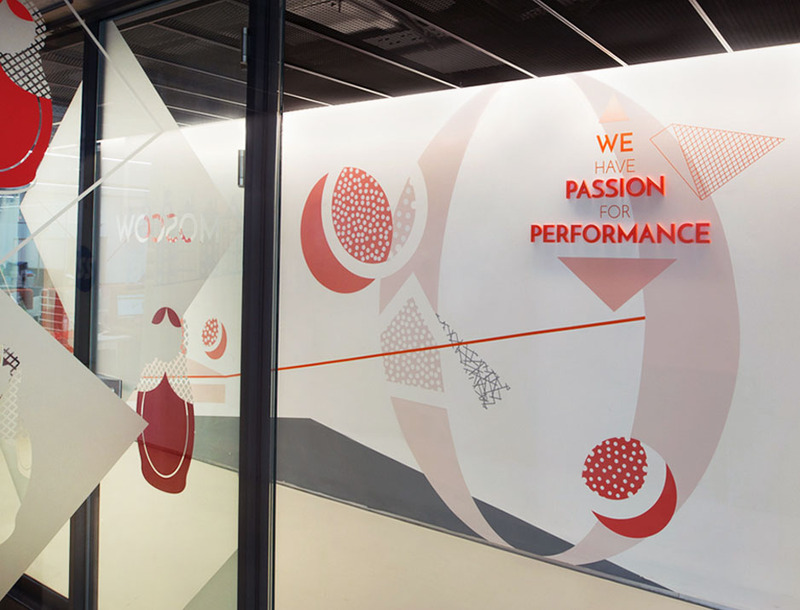 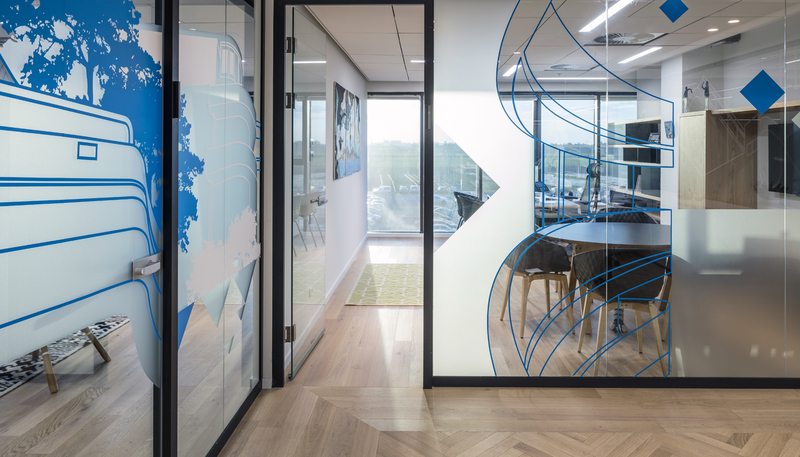 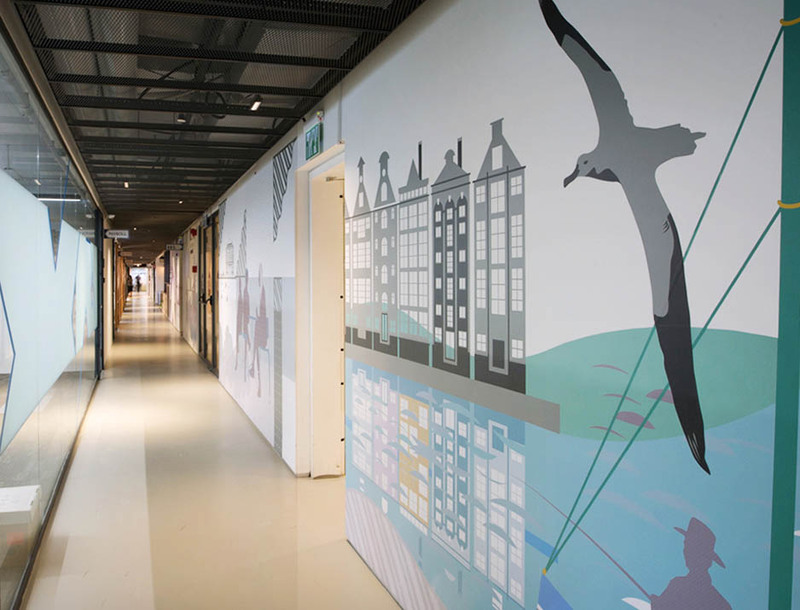 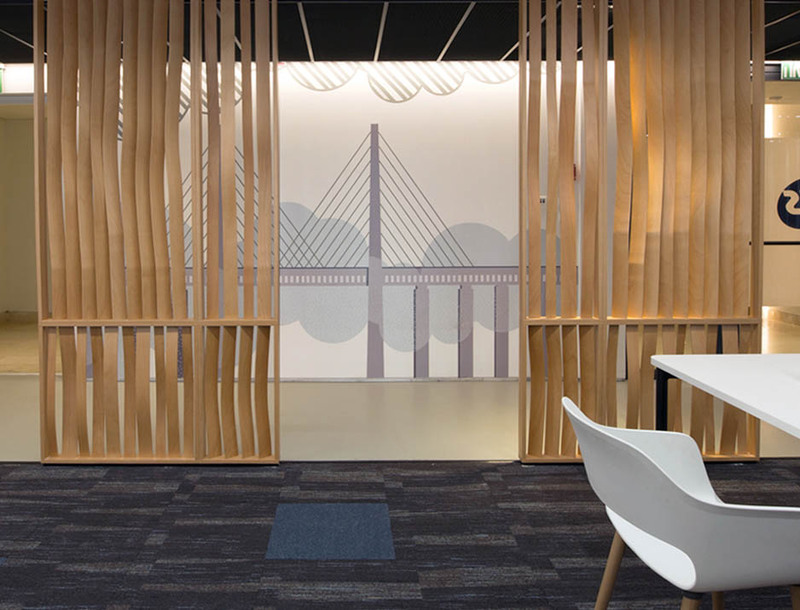 The project’s execution part consists of combining many techniques, including printed wallpapers, vinyl cuts, full label printing, a frosted decals cut, three-dimensional typography protruding from the walls and flagpoles to guide.